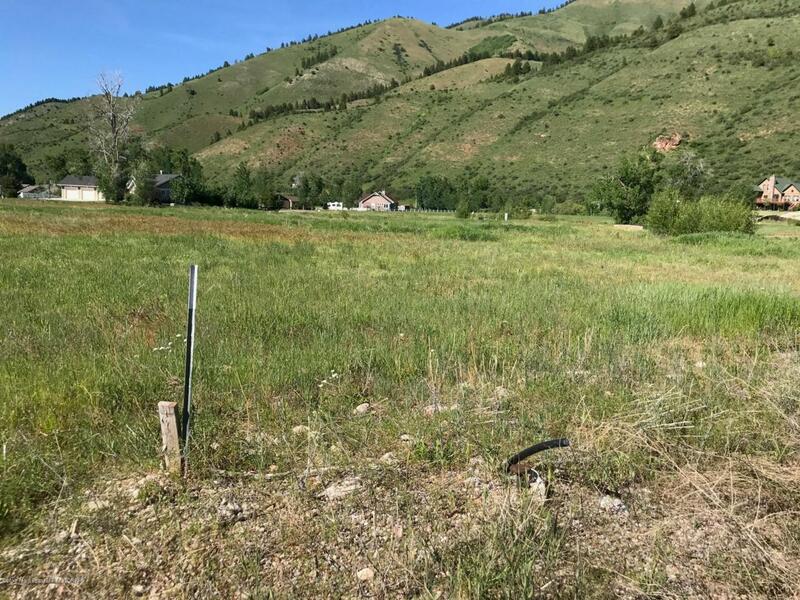 This is a beautiful lot located in the Rockbridge Meadows subdivision of Afton. The roads are paved and there is city water and sewer to every lot. This lot is slightly elevated and in an area where the homes are all newer and very nice. It is within walking distance to the new Afton Elementary. There is a paved biking and walking path to enjoy a stroll in the evening. The Swift Creek Canyon and national forest is only minutes away. Afton's Canyon View park is a lovely park and is within walking distance. This lot is VERY NICE and worth a look!! Listing provided courtesy of Betty B. Davis of Re/Max Valley 1 Realty.